Annnd here are my babies. My Inquisitors: Mont and Bellamy-Sinclair. 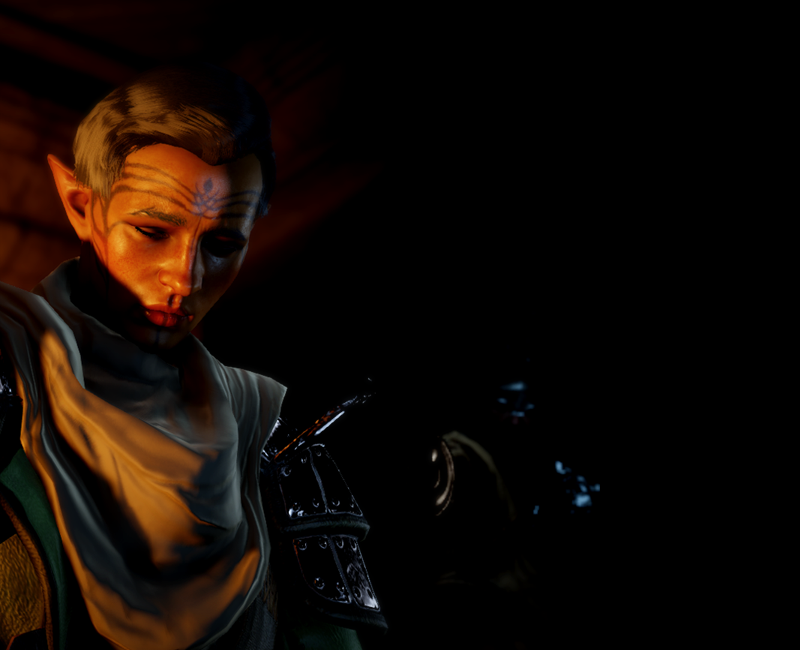 The new game is ... everything I've ever wanted from a Dragon Age sequel and I really don't want it to end. ;o; Bellamy's my main character - a Human Noble, Knight Enchanter blah blah and I couldn't resist Dorian as his love interest. That man is highly intelligent and a delight as a companion and ... he's very much deserving of my sweet prince's attention, kiyaaa! 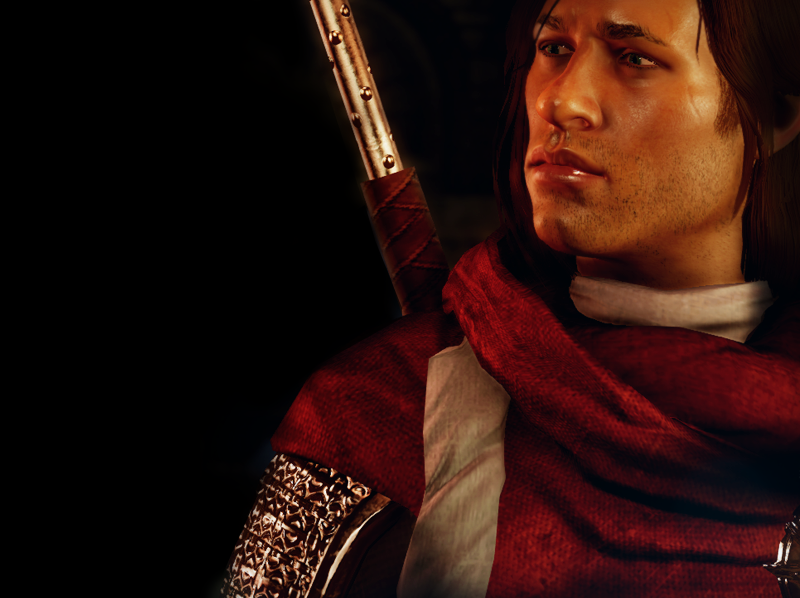 I intend to romance either Sera or Cullen (eaux) with my secondary, Mont. Cullen was my back-up plan but I've really grown to like Sera. A lot.